Get 2 For the Price of One! Today Only! Oxy Xtreme, from the brilliant minds at Brand New Energy, is one of our newest, hottest products, and we are very excited to add it to our inventory. It is designed to help men and women target specific problem areas where body fat is at its most stubborn. 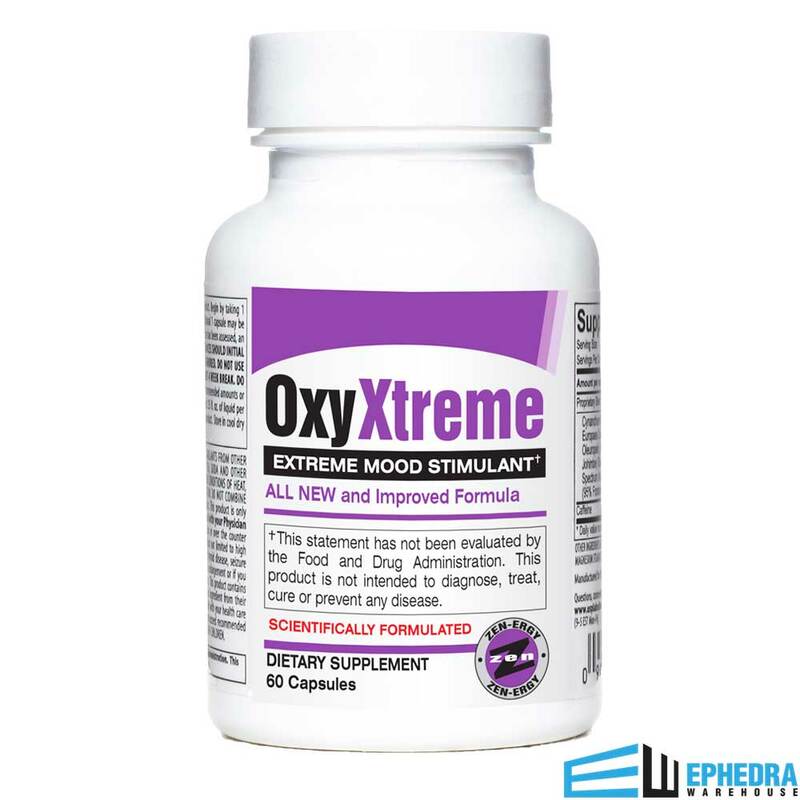 Oxy Xtreme boosts energy and suppresses appetite, but it is also designed to increase the user’s mood because it contains a blend of ingredients known for their benefits on mental processes. 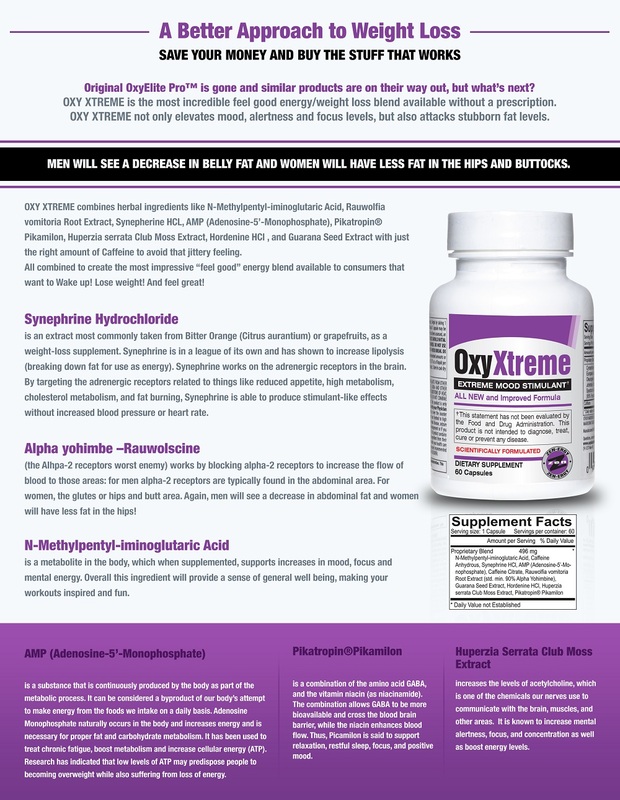 Oxy Xtreme’s formula contains synephrine hydrochloride, an extract that is often derived from bitter orange or grapefruit. 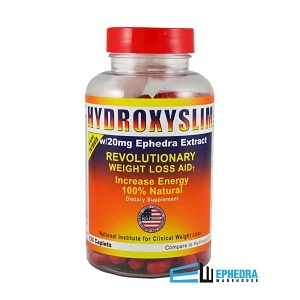 It has been demonstrated to increase lipolysis, which is the body’s natural process for converting body fat into energy. By targeting adrenergic receptors, Synephrine can cause the effects of a stimulant without some of the drawbacks such as anxiety, hypertension, or pulse rate. Oxy Xtreme also contains alpha yohimbe – rauwolscine. 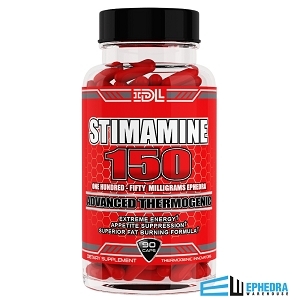 This ingredient helps target the problem areas – midsection in men and legs and glutes for women – by blocking alpha-2 receptors in those regions that cause an increase in blood flow to affected areas. 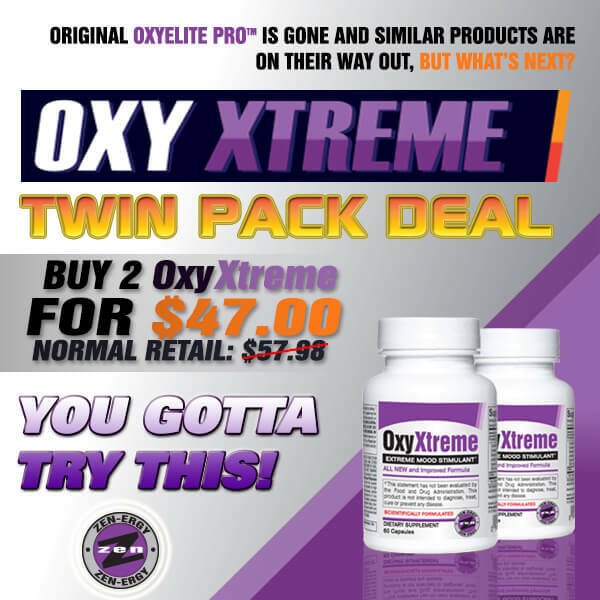 Oxy Xtreme reconfigures your body to target the most difficult part of losing fat. What sets Oxy Xtreme apart from other similar products is that Brand New Energy designed Oxy Xtreme with the mental condition of the user in mind (pun intended). Other similar products claim to provide an energy boost while reducing appetite. You may be able to keep going, but you will not be happy. Irritability can put a damper on your whole day and make your workouts less intense and efficient. Oxy Xtreme contains a host of ingredients that have significant mental benefits. N-Methylphentyl-iminoglutaric acid, a metabolite that supports mood boosts as well as increases in mental energy and focus. Adenosine-5’ – monophosphate increases energy; it is often used to fight chronic fatigue. 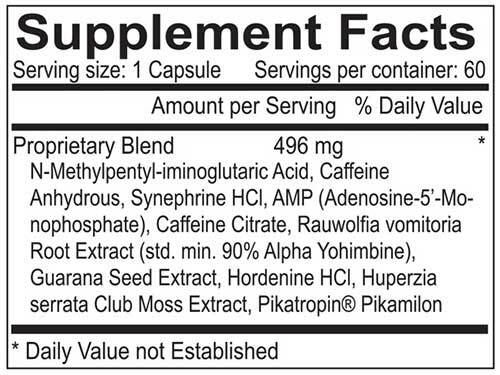 Pikatropin® Pikamilon has been said to reduce anxiety, promote restful sleep, and enhance mood. Huperzia Serrata Club Moss Extract heightens your body's levels, acetylcholine, which is known for its potential to increase mental sharpness, focus, and concentration. Only Oxy Xtreme contains a dynamic, dual action blend of high-quality herbal ingredients that is designed to help you shed fat from those stubborn problem areas while elevating your mood. Many other products that are on the market claim to boost energy while suppressing appetite. This can lead to counterproductive irritability, especially if you are trying to stay active while working towards your goals. Oxy Xtreme, from Brand New Energy, is specially designed to make workouts fun and inspired, so can love the gym rather than dread it! I recommend Oxy Xtreme to those that loved Oxy Elite. My clients and me, are able to push harder and it keeps us going all day long. Being a personal trainer, I have tried almost every fat burner and engerizer that GNC has to offer. Oxy Xtreme is much stronger than all of them.